Thank you so much for grooming my very stubborn cat. You were able to do what no one else could! I couldn’t believe the amount of fur you were able to remove!! She looks lovely. Thanks for the tips on grooming too. 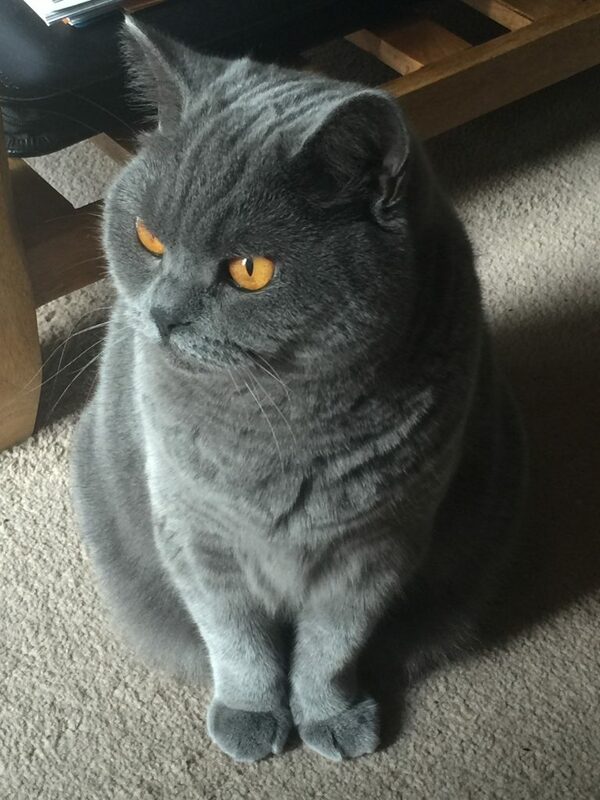 If you have found yourself on this page and are a cat guardian seeking a mobile cat groomer South London then you have definitely come to the correct place. Why does this mobile cat groomer South London service stand out? Anita loves cats and understands their behaviours and patterns. 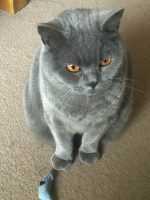 She has just finished a work based degree at Middlesex University, focused on her feline behaviour practice. Anita achieved a first. 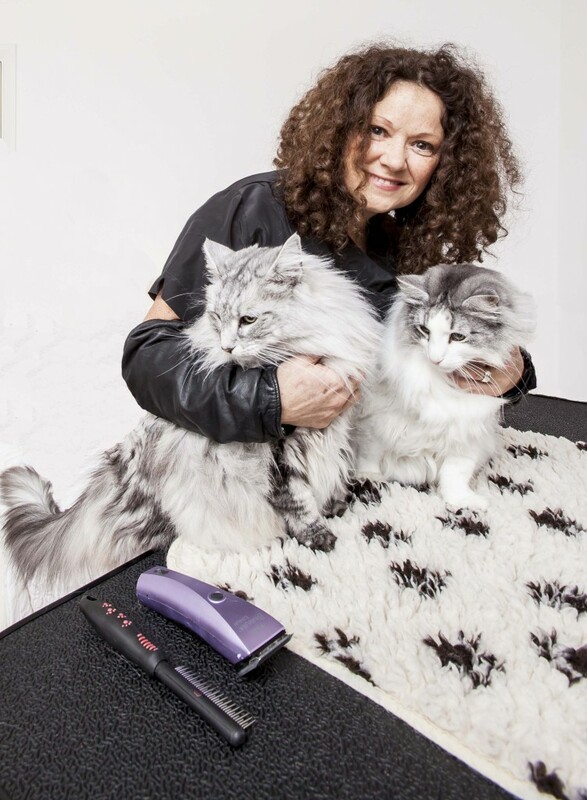 Jean and Mia were happy with their mobile cat groomer South London service and you and your cat will be too!